As anyone who has stopped by our Showroom or attended any of our Kayaking Programs you know that we only carry equipment that we enjoy using in the field and believe in the quality and purpose of it’s design. 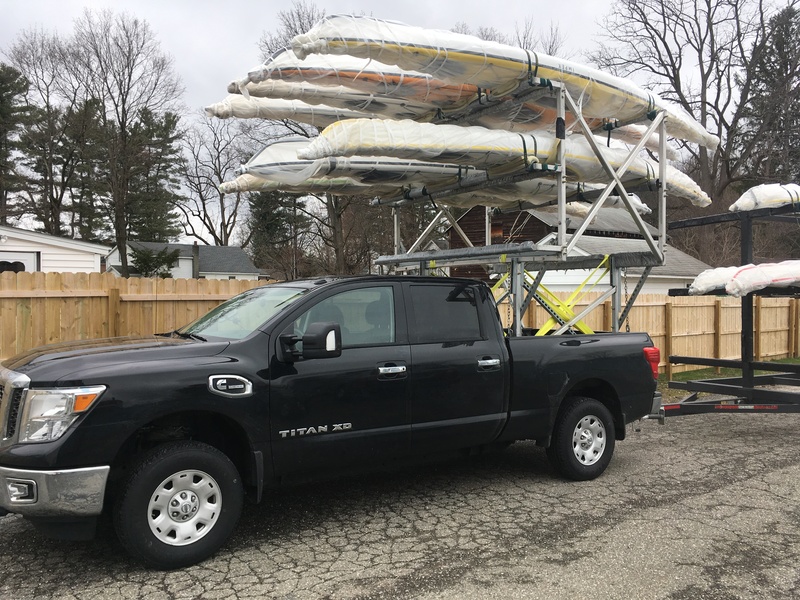 Hence our Retail selection and Fleet of P&H, Venture, Valley and North Shore Sea Kayaks along with Werner and Saltwood Paddles, Astral Design PFDs & Footwear, Kokatat Immersion Wear, Thule Roof Racks & Marco Kayak Saddles, etc. Periodically we find a new piece of equipment to enjoy and use so we will post our findings and opinions of it here for anyone that wishes to learn more. As with anything that we carry and use, your questions and comments are always welcome. P&H End of Summer Savings!!!!!! Impex Mystic heading for the water and a new home. A fix for thermoformed kayak hull that’s holed.